 The Calgary Tae Kwon Do Academy offers martial arts lessons that will help you develop both a strong mind and a strong body. Our qualified instructors ensure students train at their own pace and even set their own training schedule. 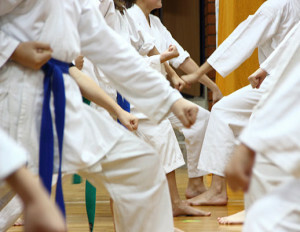 They expertly help their students increase flexibility and stamina while learning self-defense and combat skills. Our martial arts lessons offer targeted and structured classes for all ages and all fitness levels. We incorporate kicking and punching techniques to help energize both your breathing and your body and meditation methods to help you find your mental focus and increase your concentration. The instructors provide martial arts lessons that use every part of your body – causing your body to work hard and expend calories, increase your heart rate, and burn unwanted fat quickly. Come and try out a class at our academy for free. Complete the form on this page and receive a coupon instantly.